94 Hemlock Street SW Concord, NC. | MLS# 3235150 | Kannapolis Homes for Sale, Property Search in Kannapolis. 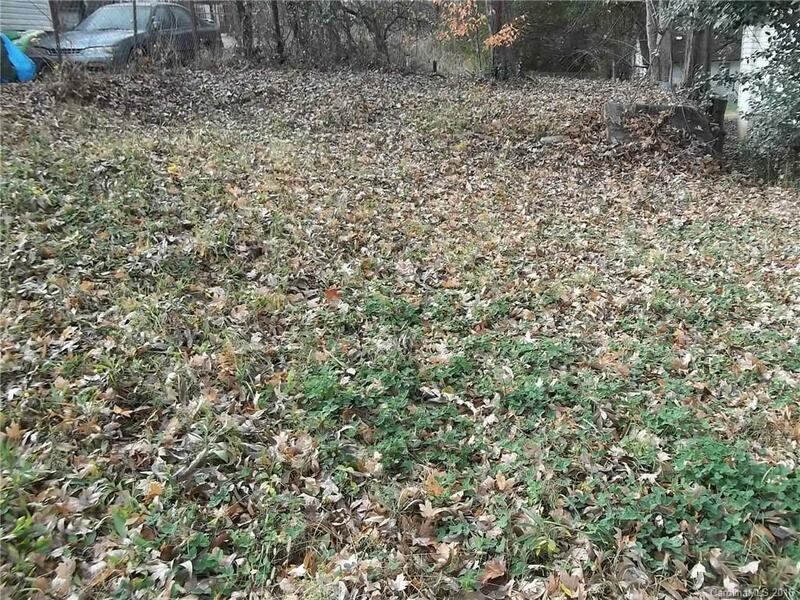 Small lot located in the city limits.